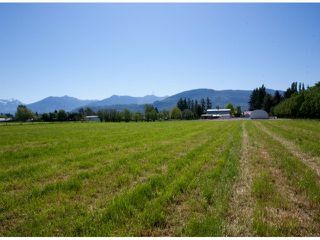 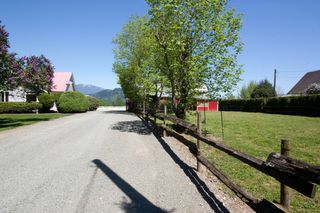 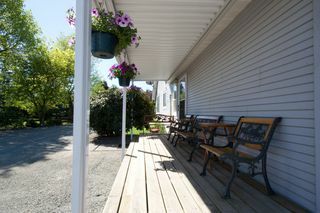 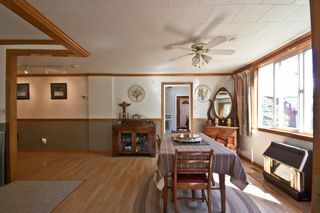 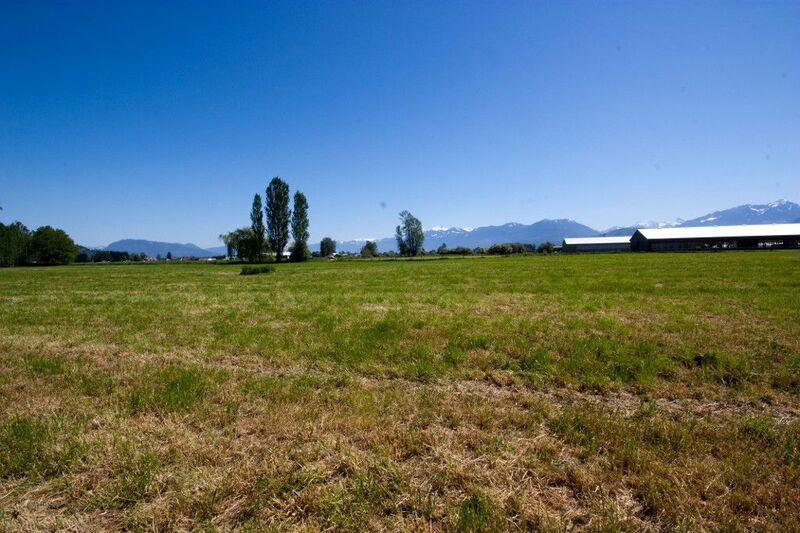 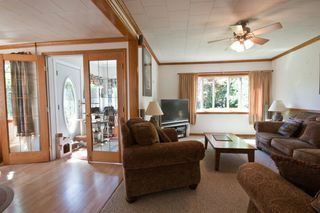 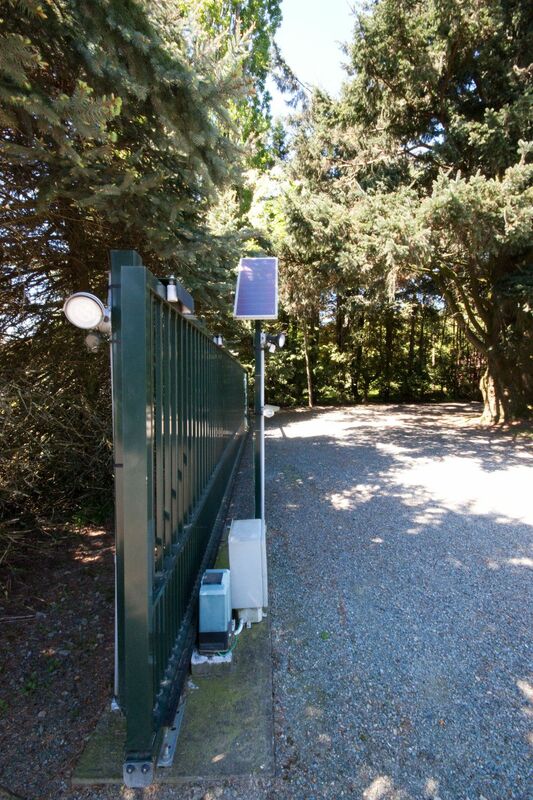 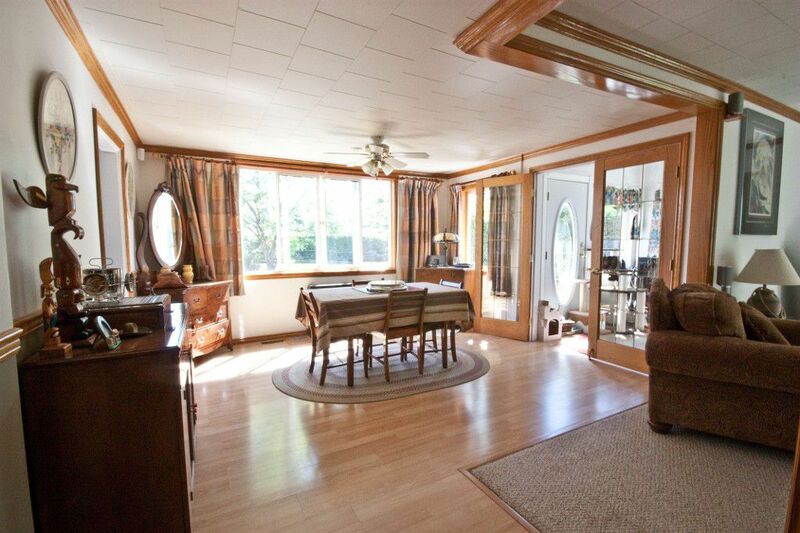 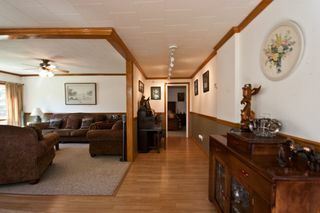 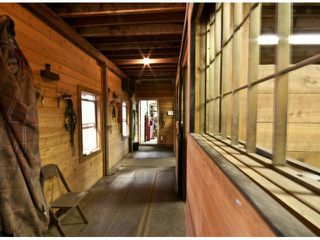 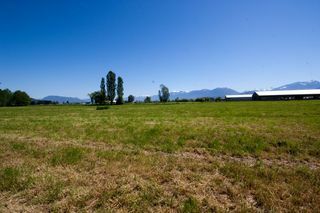 12.12 level acres in picturesque Greendale! 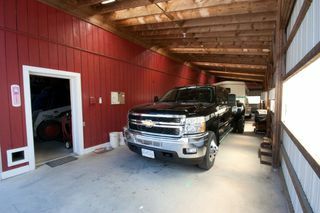 Pride of ownership shows here. 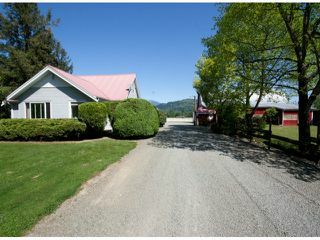 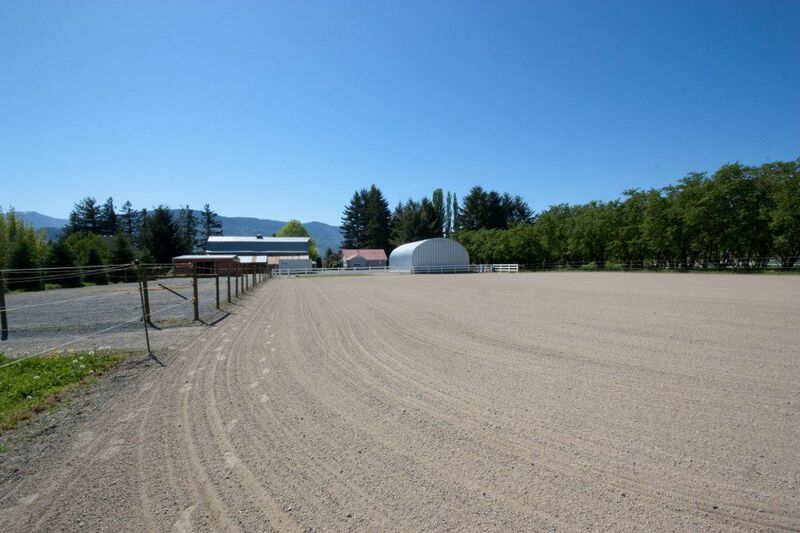 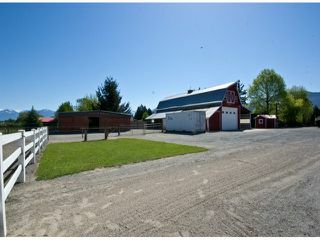 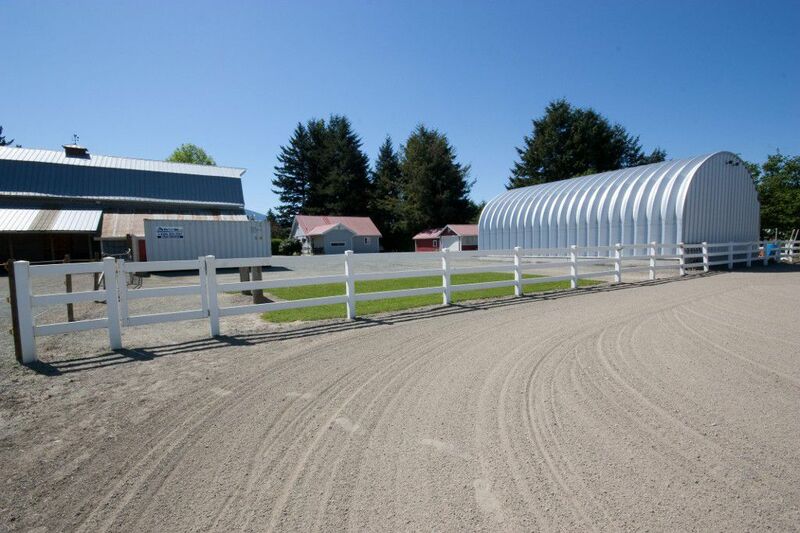 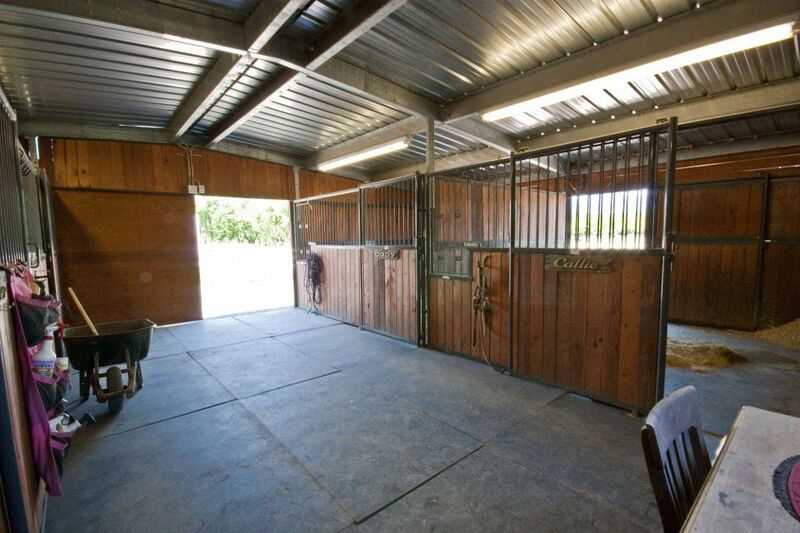 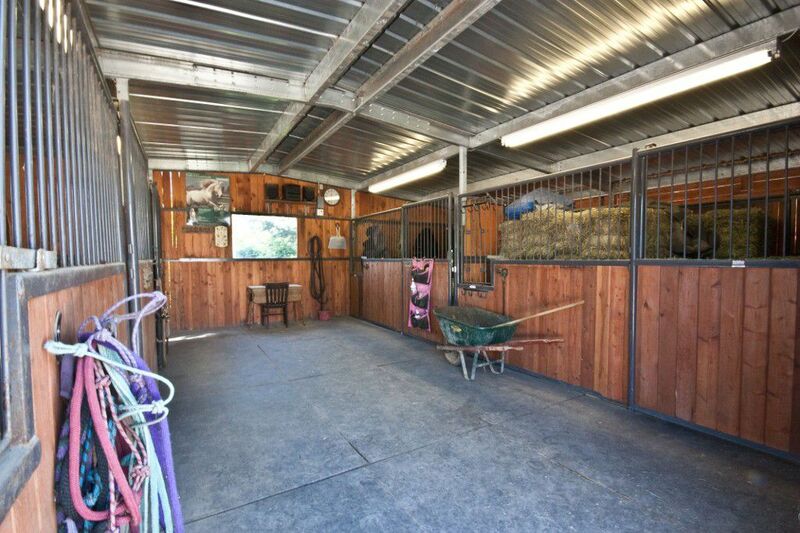 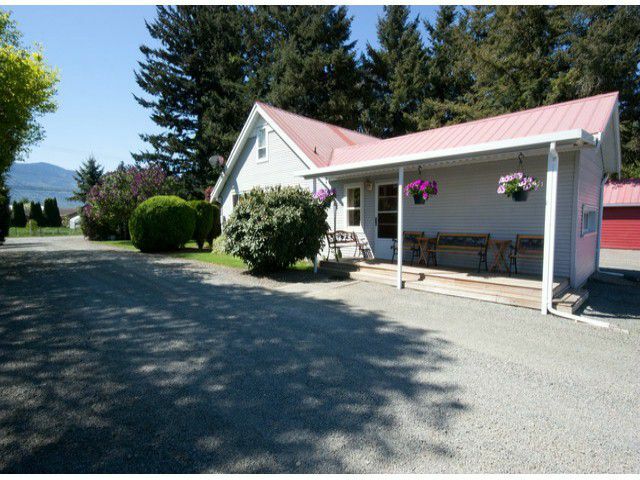 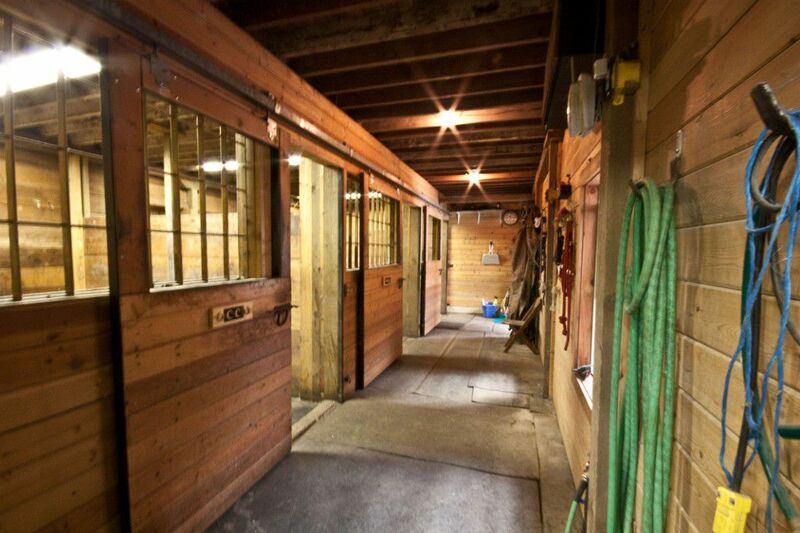 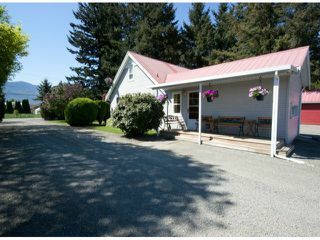 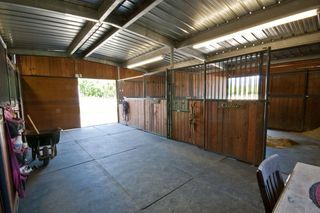 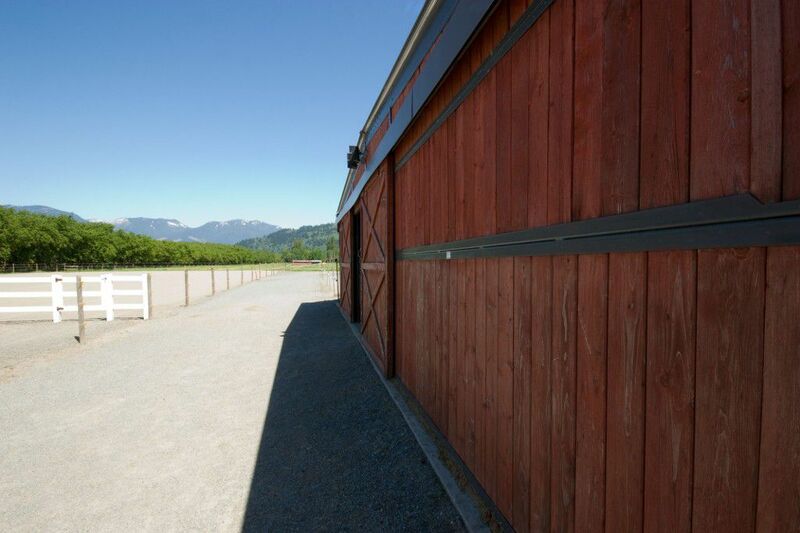 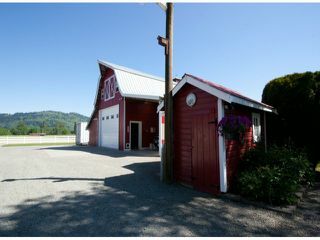 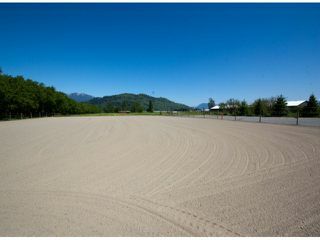 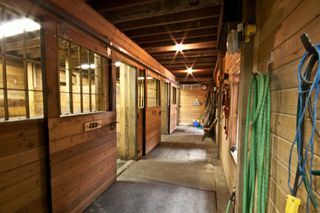 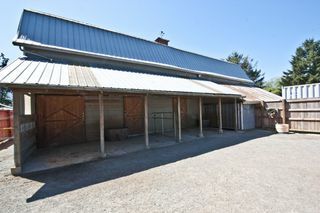 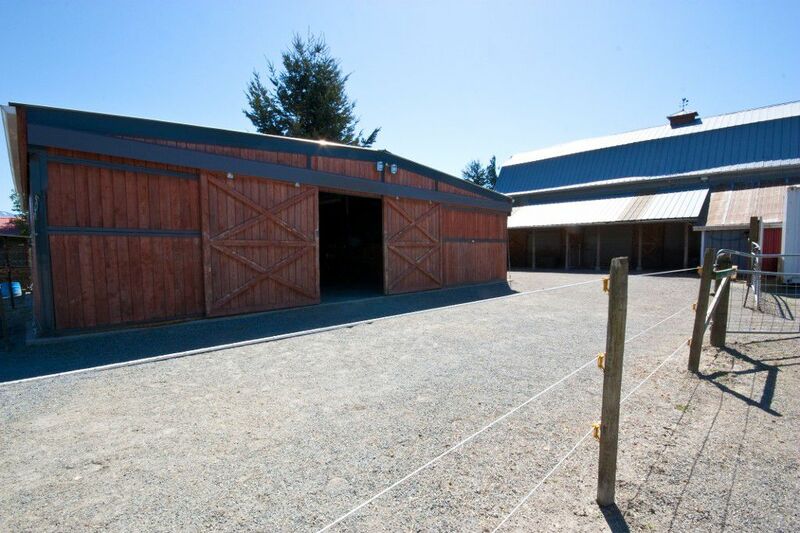 Currently set up for horse lovers (front 2+ acres) with 7 stalls in 2 barns and a 110'x200' sand riding arena. 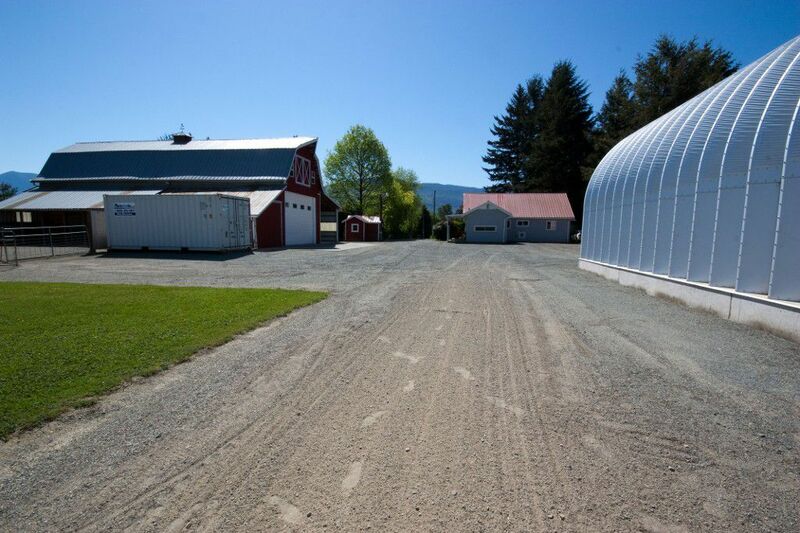 However, the land use is limitless with 8-10 acres that could be planted or used for poultry barns, berries or ??? 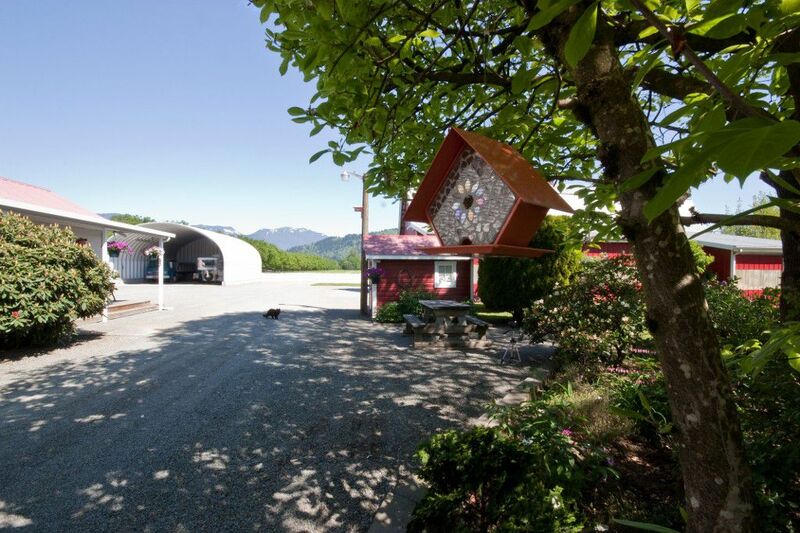 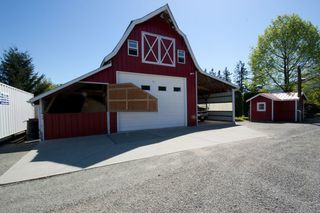 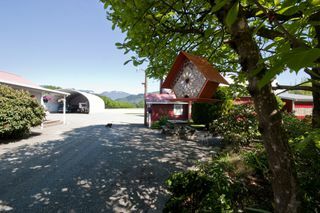 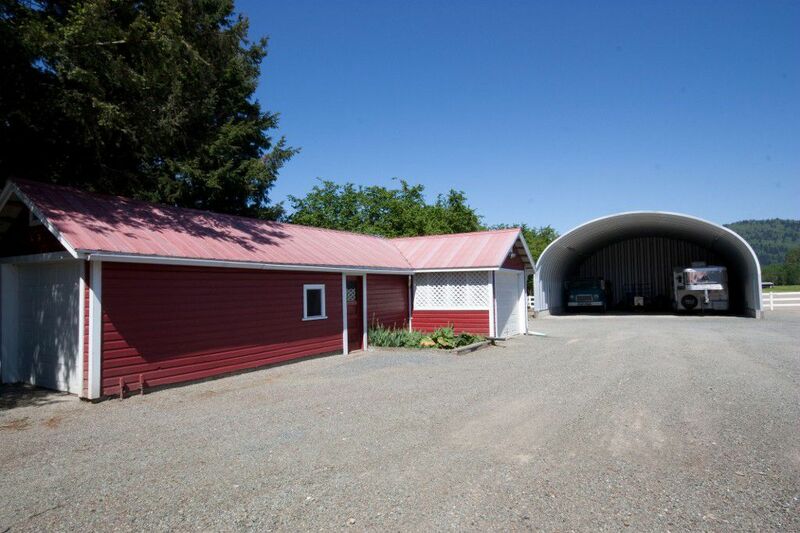 The double garage and 33'x42' dome covered shelter provides storage for your personal vehicles, farm equipment or toys. 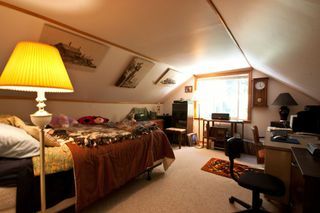 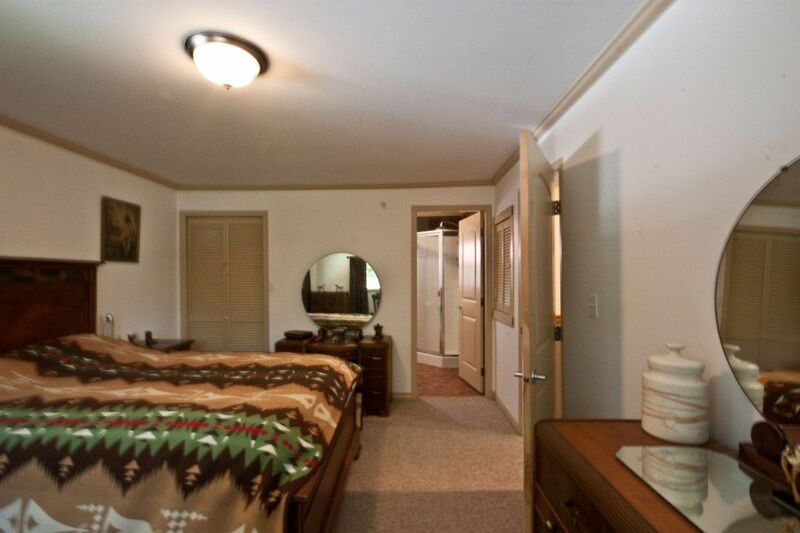 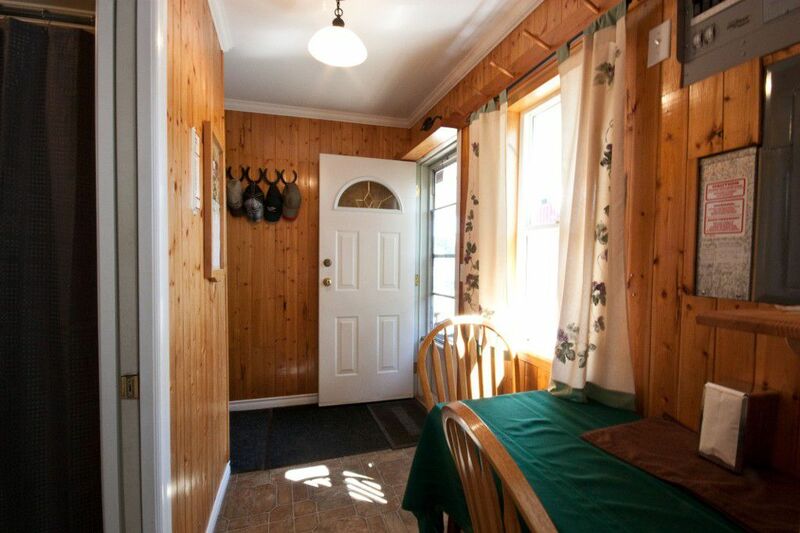 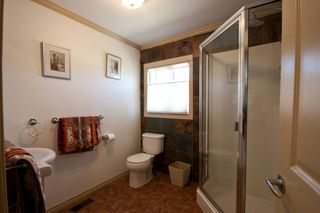 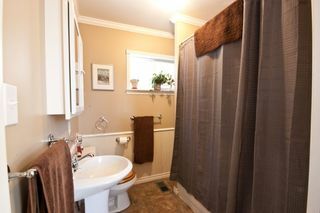 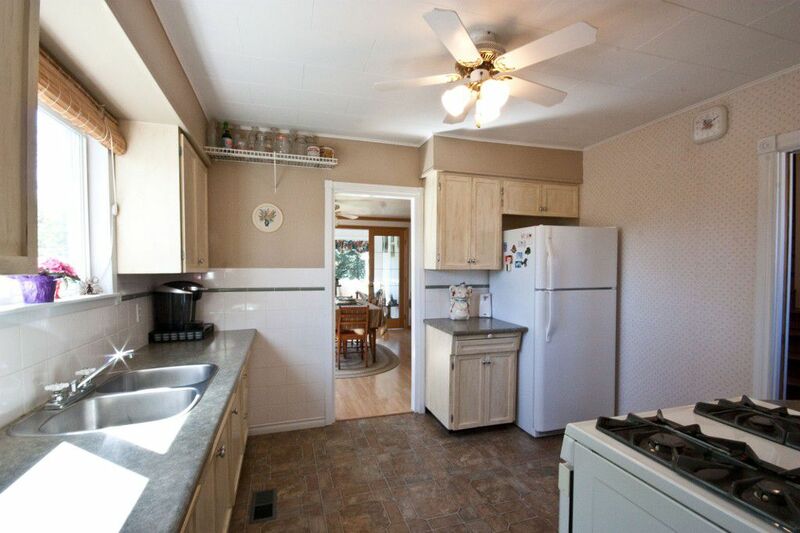 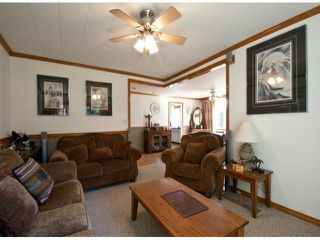 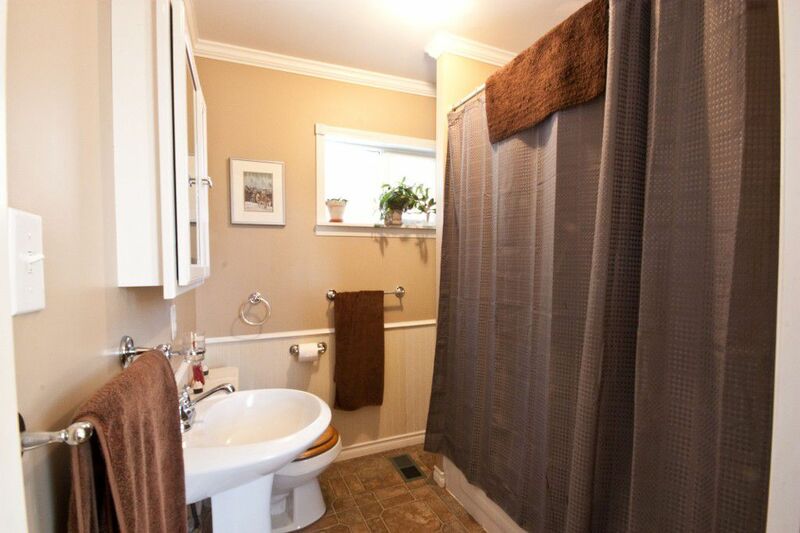 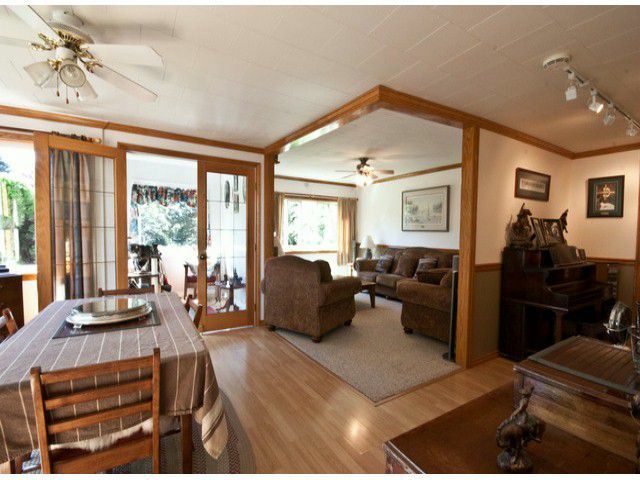 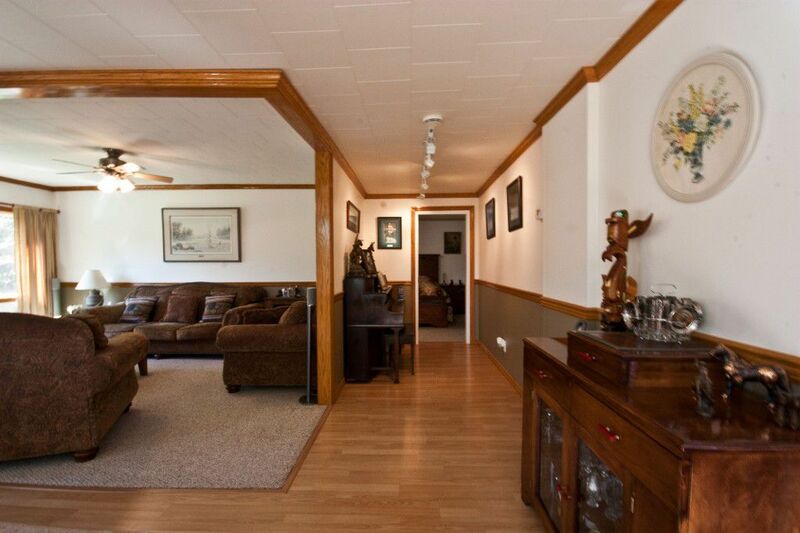 The 2+ bedroom house is immaculate and ready to move in. 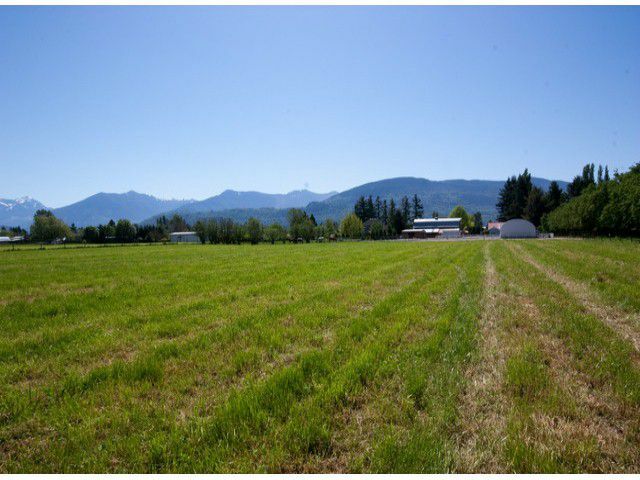 Not many acreages this size or with this potential available...come take a look.